Ensemble Gamut! perform twice as part of the festival programme of Janakkalan Barokki on 29/06. 14:30 Pappi, Lukkari ja talonpoika -kierros: a round of concerts in which we play an acoustic set at Tairinmaan vanha pappila. 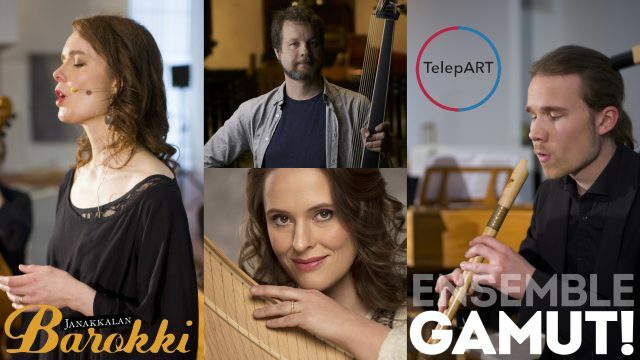 20:00 Kansanmusiikkia ja iltapalaa: a special, improvisatorily and electronically infused live set of early and folk music in a relaxed and informal setting at Laurinmäen Keltainen talo.